Partner with a Second Amendment friendly and reliable payment processor. For nearly two decades, TransNational Payments has provided hundreds of firearms and ammunitions businesses with cost-effective credit card processing solutions. 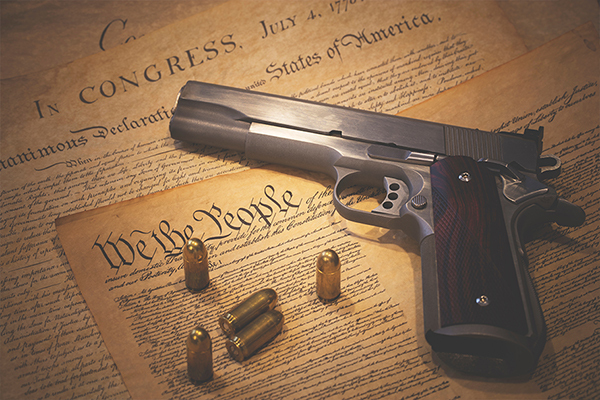 As a leading Second Amendment payment processor, it’s our goal to promote pro-growth and stability within the industry for small business like yours! We strive to provide the most competitive credit card processing rates & fees available. On average, we’re able to save businesses up to 30%when compared to other providers! Fill out the form below for a complementary rate analysis from our payment experts. Features such as automated invoicing, email receipts, and real time transaction reporting sheds time off your week. Take payments on-the-go to shows and conferences with our mobile payment solutions. Track your processing and eliminate chargebacks with our account management tools exclusive to our merchants. 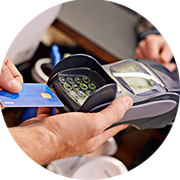 All credit card terminal equipment we offer maintains the highest level of security and compliance. Get in touch to see how much your business can save. Tom (C.T.) Bainbridge has over 13 years of industry experience working with hundreds of firearms businesses to reduce costs on merchant processing, including Sports South.